These Del Sol whole tomatillos make a perfectly plump, juicy, and delicious addition to spicy salsas, zesty guacamole, and Mexican enchiladas! These small, green, tomato-like fruits are frequently used in Mexican cuisine and will definitely add a little heat to your menu! Packed in water with salt and citric acid for natural preservation, these tomatillos are perfect for a variety of uses. When prepared raw, they add a citrus-like flavor that is refreshing on top of meats and tacos. Also try them fire roasted, which gives a savory, smoky flavor to rice, salsas and other dishes. Committed to quality, Del Sol believes that freshness begins by closely monitoring their fields until harvest so that all crops meet strict quality standards. These whole tomatillos are no exception; they will definitely add an authentic Mexican kick to any dish! 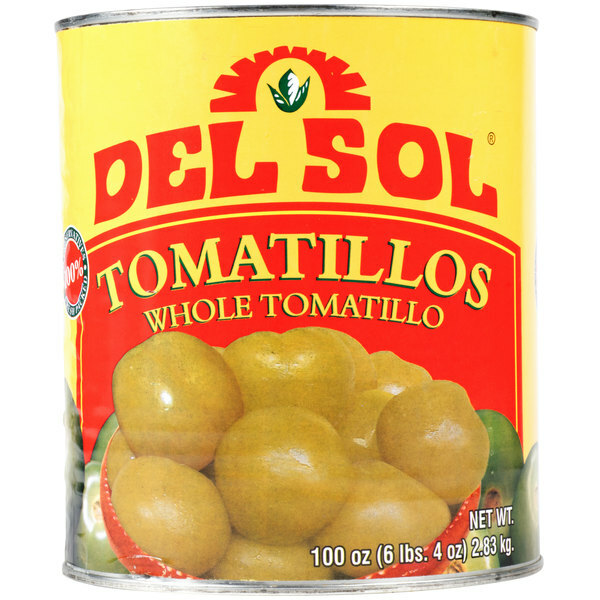 The Del Sol brand of tomatillos is great and they have a great bold flavor. They are excellent for making verde salsa and terrific in Mexican casseroles. So happy to have found whole tomatillos. These are a great quality tomatillo and make a relay nice verde salsa. They are bold and flavorful and we will definitely be buying again. 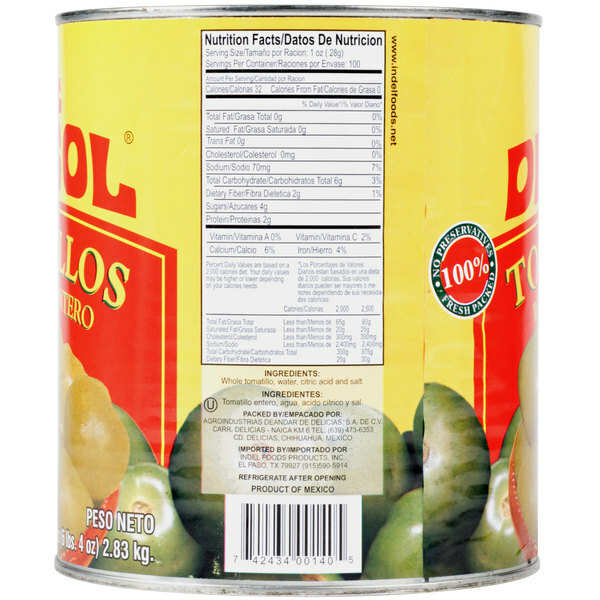 I mixed this can of Del Sol Whole Tomatillos in a blender with jalapenos, sweet peppers, tomatoes, a handful of spices and the result is a wonderful house salsa verde that we offer table side. It was delicious!! 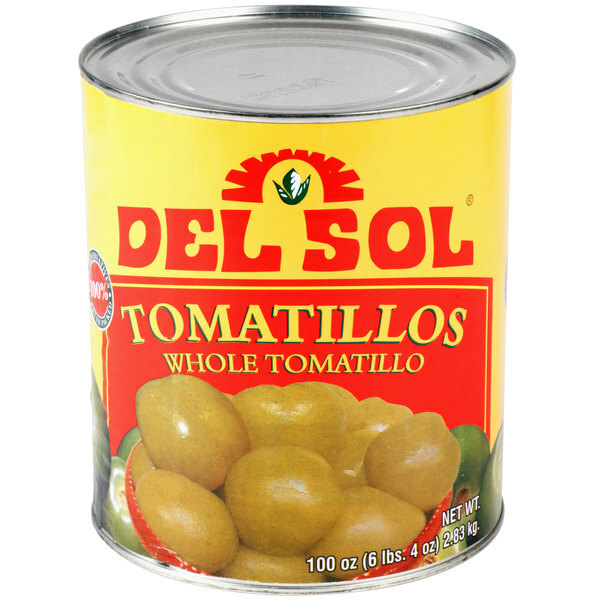 The size of the can is perfect for regular use and I have even frozen leftover whole tomatillos with success. I would order again. Our house made tomatillo salsa has just become even better. The tomatillos save us the time and effort from hunting these down fresh when they are not in season. The flavor is bold, and they blend very well. These are good. They seem fresh but better because they keep longer in the can than raw ones. These are a necessity for making salsa verde. 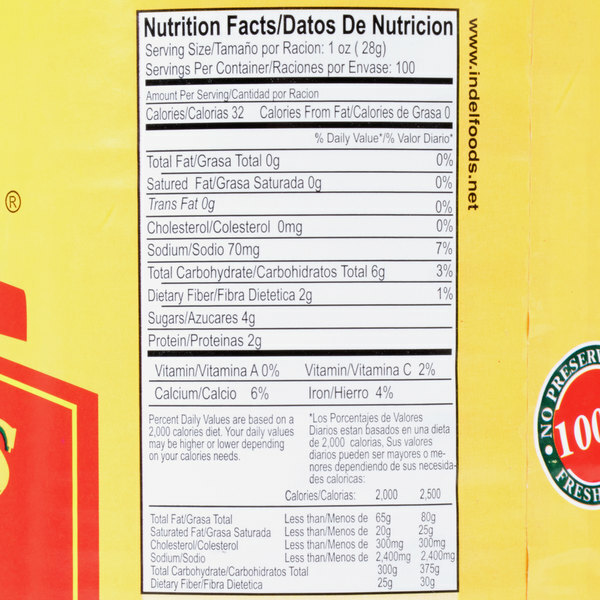 They are also good in spus, especially tortilla soup. 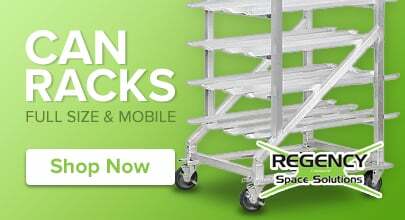 This is a great product the only Problem I had I did not order enough. My Family wants more Green Chili It so easy with the Big cans. My husband loves to make Tex-Mex foods for us, and uses a lot of Tomatillos in each of his recipes. Buying in a #10 can will come in much handy when you make casseroles, sauces, and salsas. You cannot beat this price and left over Tomatillos store easily in your fridge. This is a great product for Chile Verde. Fresh tomatillos are great, but these work really well in our pork chili. The price is very good as well. I imagine they would be fine in a blended salsa as well. Suprisingly good for a canned product! I was hesitant to try these but fresh tomatillos are difficult to procure in our area. These tomatillos are whole and firm which was a pleasant surprise - I was able to strain them from the liquid and roast them with onions/ garlic/ peppers for a salsa that was quite respectable. I'm not sure I would use them straight from the can but roasted with fresh veggies and aromatics, they provided a good base for my salsa verde. Great for making salsa verde, these tomatillos do the job. Love the convenience of having them in a can to just blend and go with the salsa. I've only used this product on two occasions for specific requested recipes. I tried going to my farmers market but apparently no one carried this in my area so I gave this product a try; it tasted great - especially for a canned product which I usually try to avoid if possible. when you cant get tomatillos fresh and seasonally, you can get this high quality product and still make your salsa verde and other chilis or salsas.